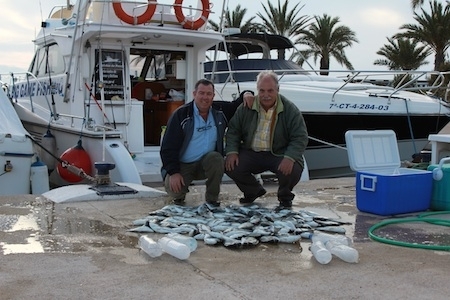 Successful Sea Fishing Charter that organizes Fishing Tours from La Manga del Mar Menor, Murcia, Spain. 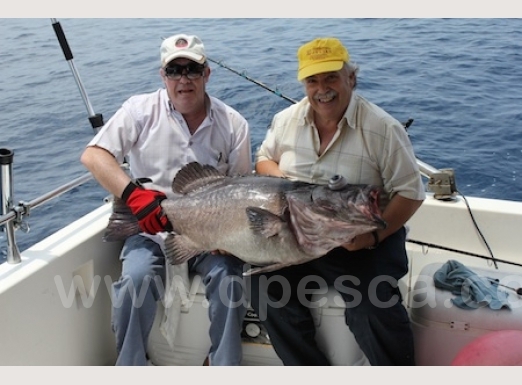 Located in the heart of the Region de Murcia, this fishing boat is ideal for fishing trips with your family. 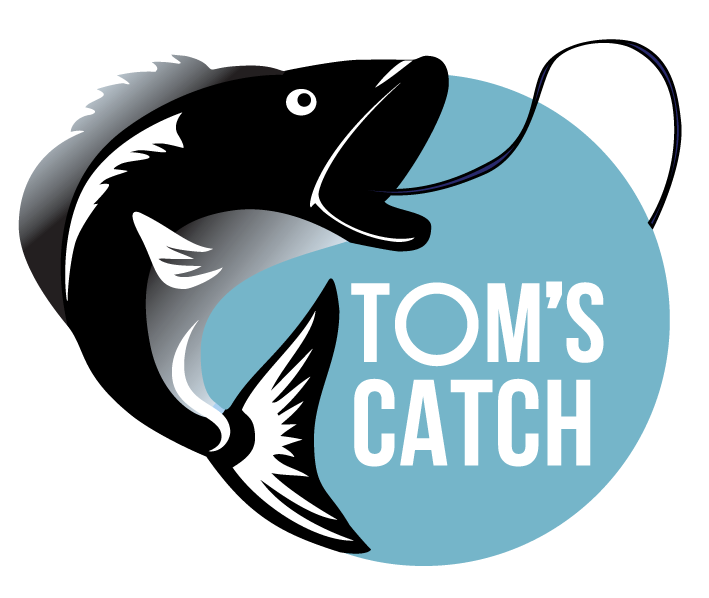 The specialize in spinning, trolling, big game fishing, bottom fishing, light tackle fishing, etc. Capt. 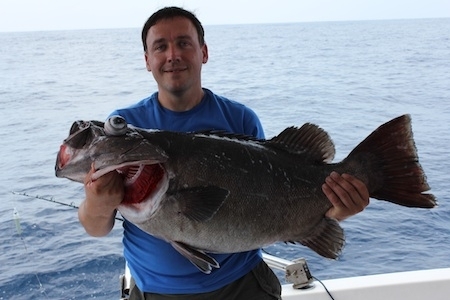 Enrique will give you one of the best fishing trips on the Mediterranean Sea. 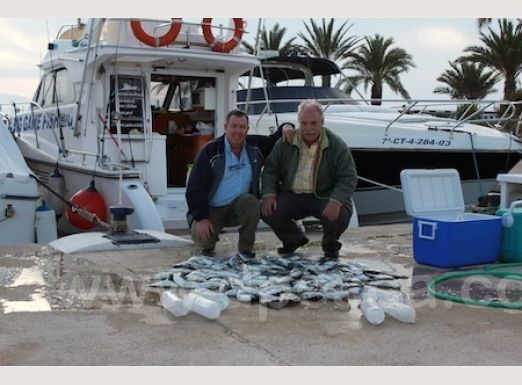 The boat is a Doqueve 360 Fisherman, LOA 11,25m and a beam of 3,60m. 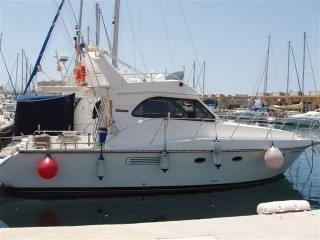 Twin Yanmar 260 HP engines that produce a cruising speed of 27 knots. This fishing charter features radar, sonar, automatic pilot, plotter and radio. 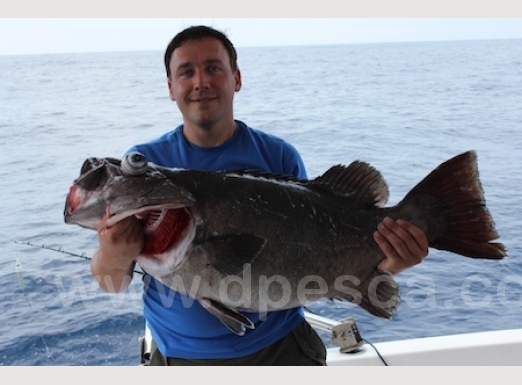 There are sufficient rod holders on board. 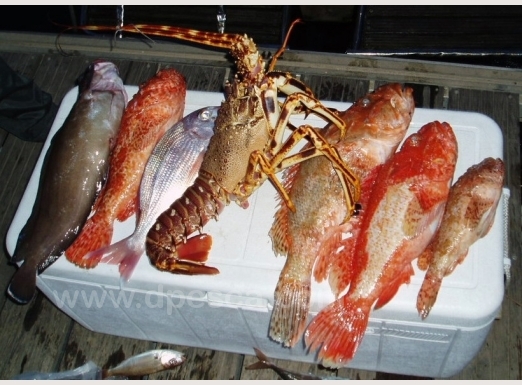 The boat is also equiped with outriggers and full sets of rods for trolling, for big game fishing and electric reels for deep sea bottom fishing. 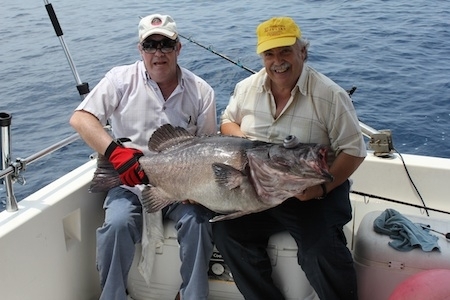 Shimano Tiagra 30 lb for trolling. Shimano Tiagra 130 libras for big game fishing, Shimano Stella 20000 for jigging, Kristal Fishing and Rioby for deep sea bottom fishing.